Aiken's Eastwood Glen 5.12 ACRES - Gracious Southern Home with rocking chair front porch! 4 Ensuites, including spacious OWNERS SUITE on MAIN LEVEL. Welcoming foyer opens to formal dining and great room with cathedral ceiling, inviting brick hearth and direct access to TREX DECK overlooking SPARKLING POOL. Loft/study overlooks great room. Kitchen features granite/center island, and opens to sunny casual dining bay with pool view. 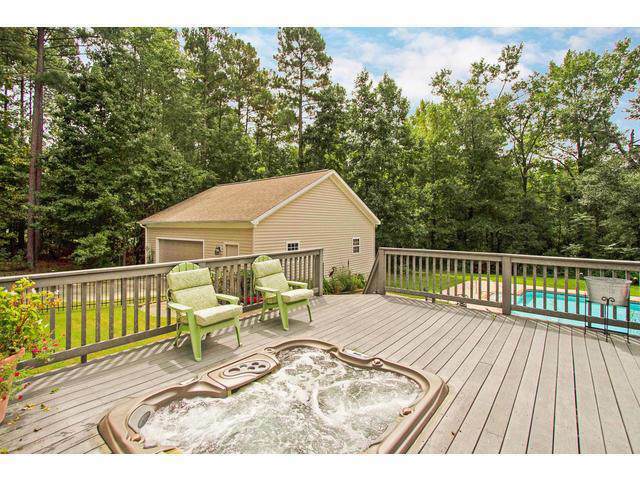 Enjoy outdoor living on the dual level deck with relaxing HOT TUB! Separate laundry room, side-entry double garage, PLUS detached garage/WORK SHOP. 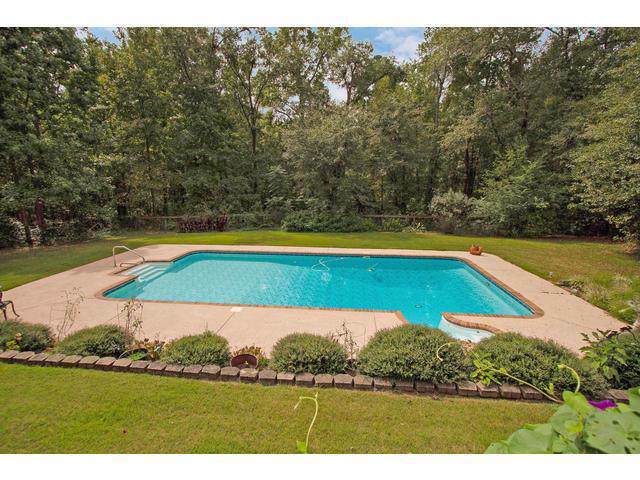 Within Aiken's popular equestrian corridor. New Roof in 2018. 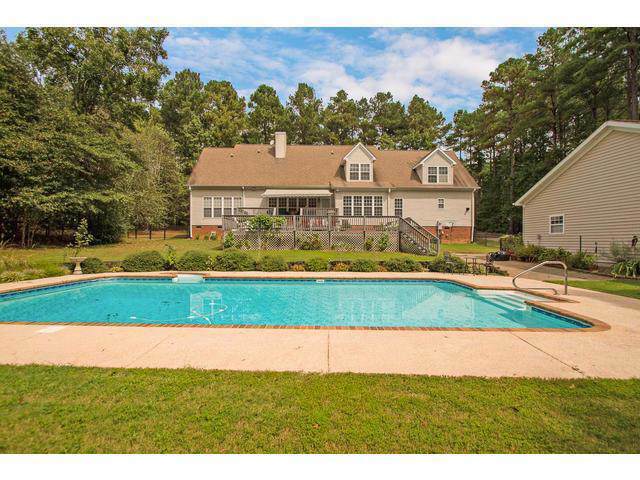 Listing provided courtesy of Pat Roberts of Woodside - Aiken Realty Llc.